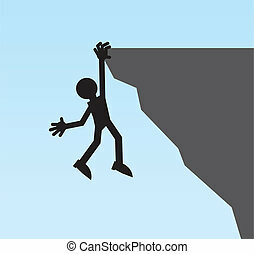 Cliff hanger. 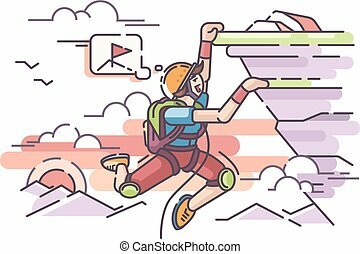 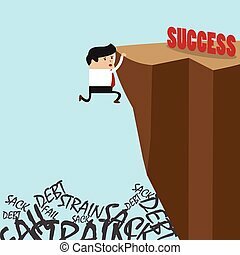 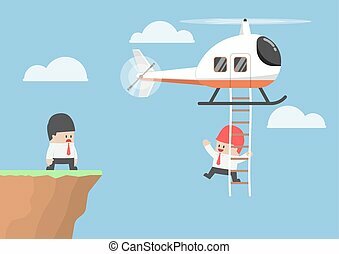 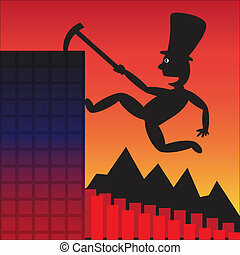 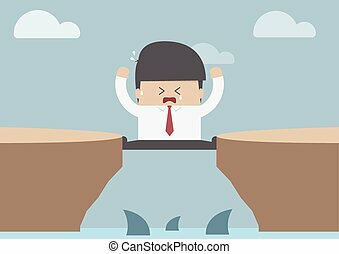 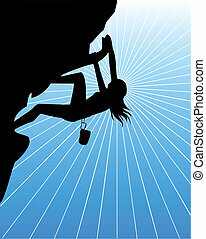 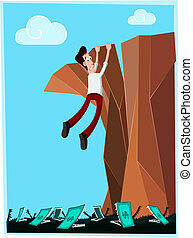 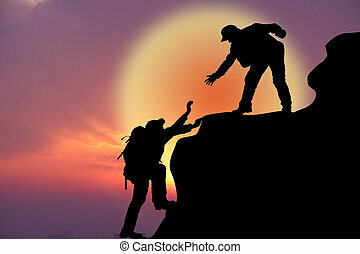 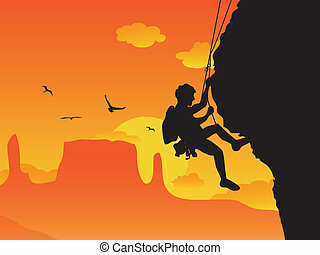 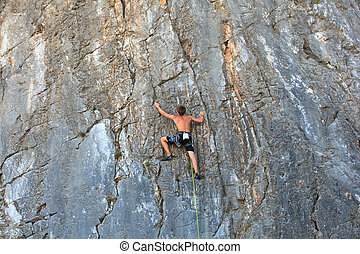 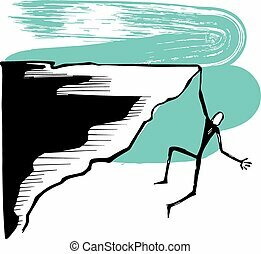 Vector illustration of a man figure hanging on the cliff. 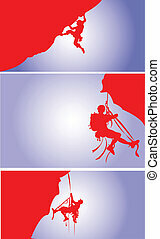 A set of mountain climber in red silhouette. 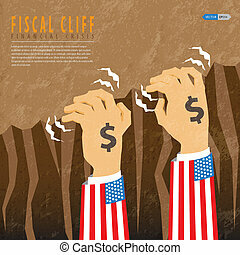 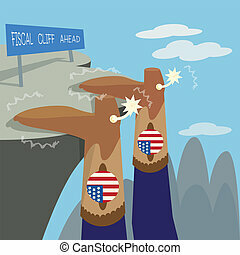 Fiscal cliff financial crisis illustrated American boots hanging on cliff.